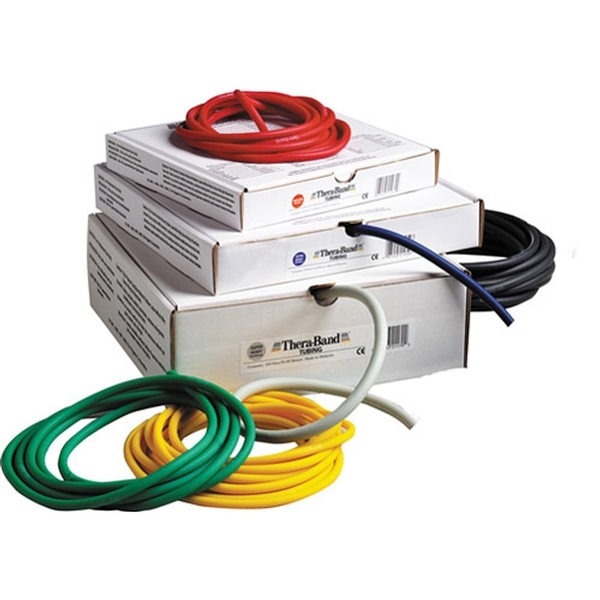 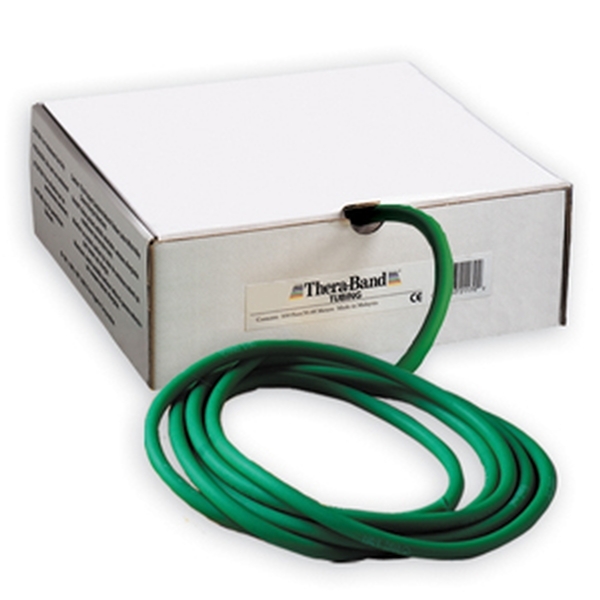 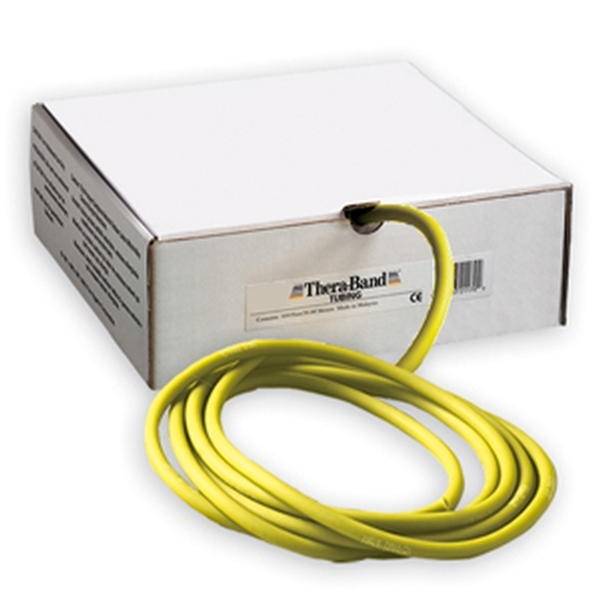 Thera-Band® Resistance Tubing is a durable, economical alternative to resistive band. 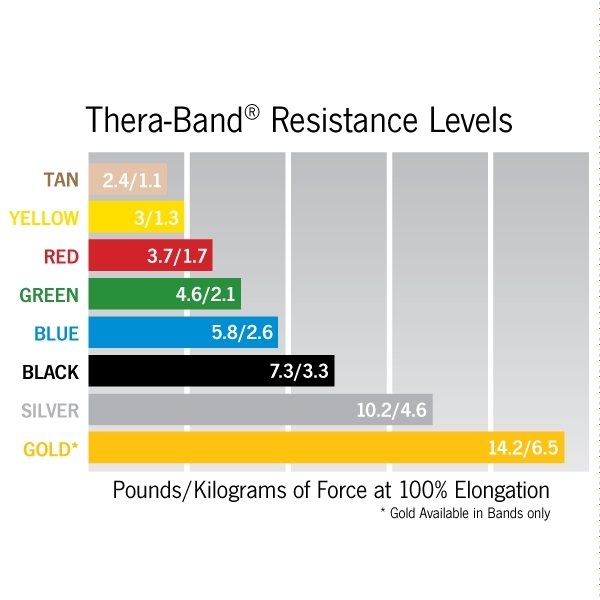 Resistance levels are color coded. Contains latex.